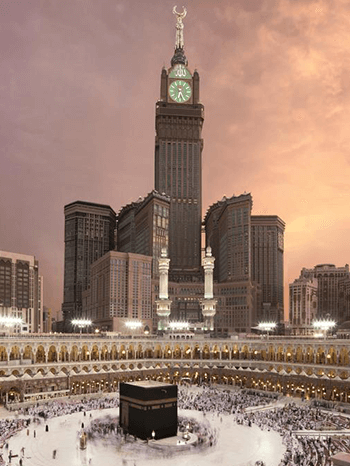 Spiritual journey towards city Makkah is a dream journey of every Muslim although not all Muslims become able to undertake this sacred voyage. 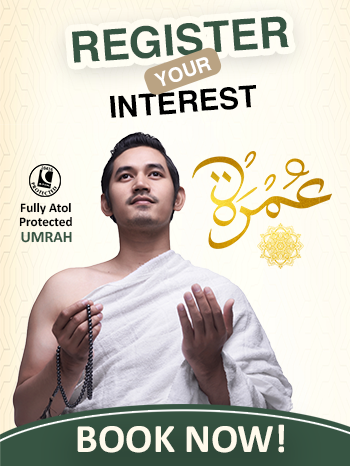 Umrah has a great importance and it plays very important role in Islam. 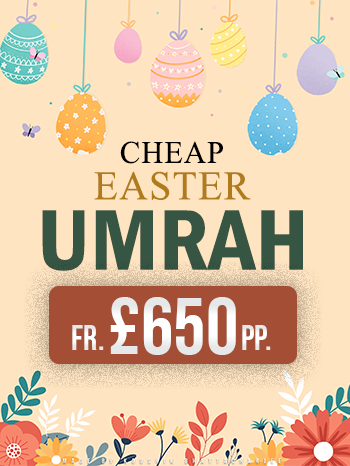 For Muslims this spiritual journey of Easter Umrah 2019 is the most excellent way to find stability and peace in life. 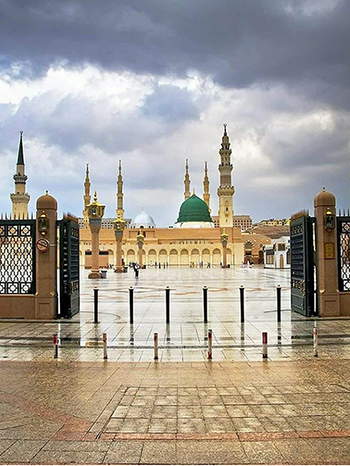 Umrah is also very well known as lesser pilgrimage and this is a spiritual journey of lifetime which can be performed at any time and any month throughout the whole year. 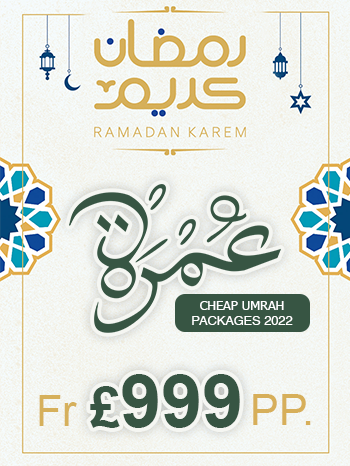 For which we offers such deals and packages as Easter Umrah Packages 2019 and December Umrah Packages. 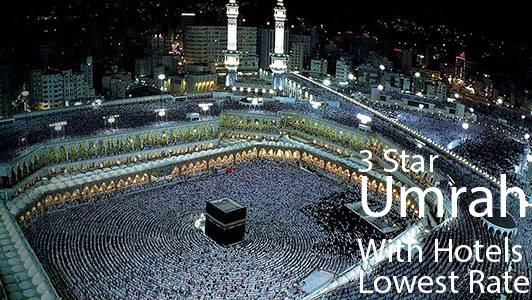 Minor pilgrimage differs from Hajj in many ways. 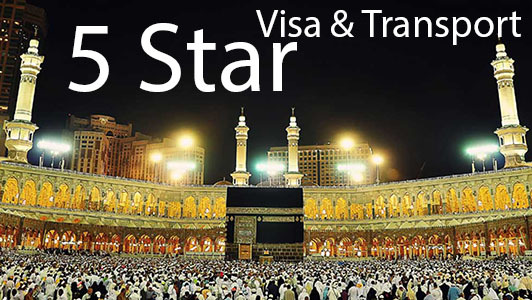 It is advisable for Muslims to go on their journey of lifetime with any trustable travel agency, Muslims look for reasonable and affordable Easter Umrah deals and Packages for 2019 which provide easiness to their sacred journey. 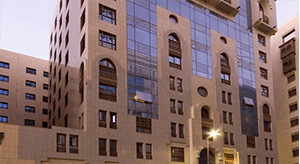 Many travel agencies offer by many different sacred tours package. 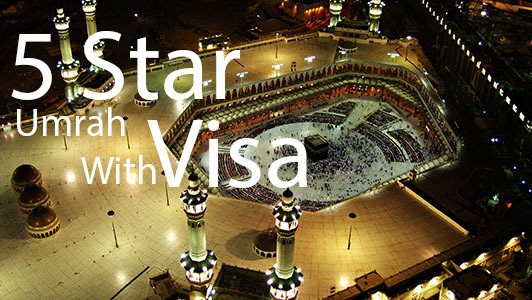 * The basic and the most significant requirement for going to Makkah is the Visa; visa processing is quite hard but when you book your Easter package 2019 with us we do the complete Umrah processing for our customers, when you decide to choose us for your sacred journey partner than we take the whole responsibility to take care for your pilgrimage visa processing. 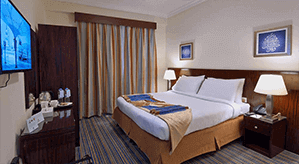 * Staying in comfortable hotel rooms makes you travelling relaxing. 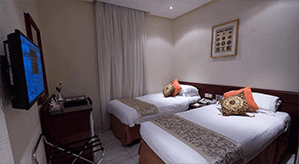 Availability of rooms in neat, luxurious and clean hotels is our duty and we do all this by us keeping in mind the needs and requirements of pilgrims. 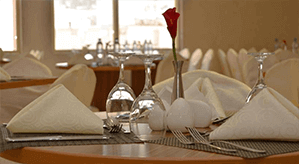 We focus on our customer’s requirements, needs, choices, and comfort and arrange Easter package according to their budget. 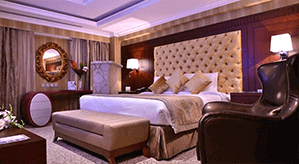 We give our customers an option to change the selected hotel but in this case prices will be differing charged. 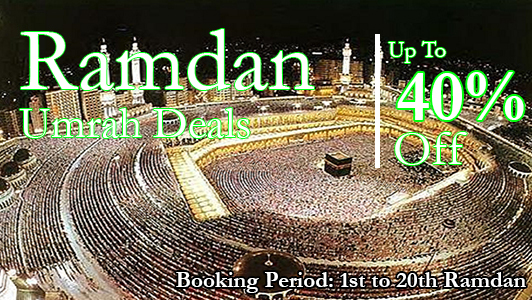 Hotels in Makkah and Madina are booked by us respectively. 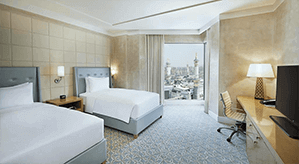 As rooms in Makkah in Madina are varied prices, services and luxuries, so we select the best, cheap suitable rooms as per the requirements, pocket and budget of our customers. 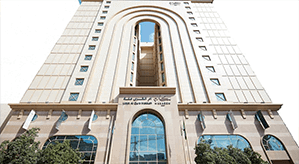 * We also provide transportation facility to our clients, which picked the pilgrim from Jeddah airport and drop at booked hotel. 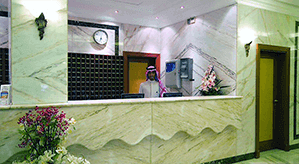 Our basic focus is always revolving around the satisfaction of our customers, we do every single effort to make our customer’s sacred journey hassle free. 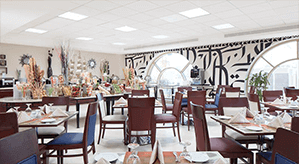 * We are certified, accredited and recognized agency with IATA and hold authentic ATOL licence, we are completely protected with IATA and ATOL, and it means that our Easter 2019 travelling services throughout sacred journey will be according to what we promised.